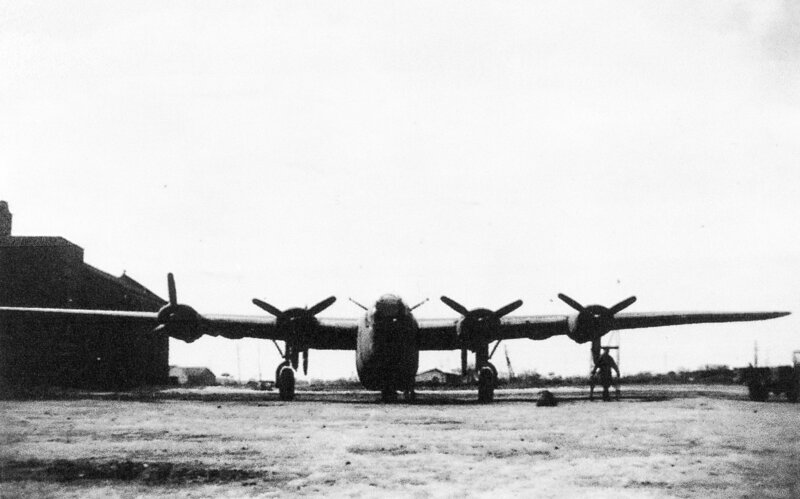 B-24H 42-94919 Q “Smokey” pictured near the “Santa Maria del Casale” church. Brindisi, Italy. 1944.